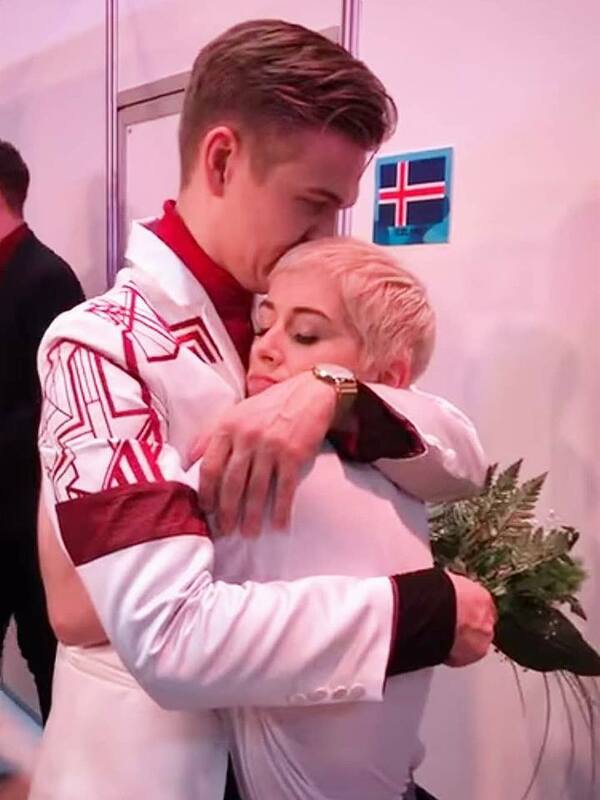 SuRie has today announced that Ari Ólafsson will be joining her as a special guest for her London show. I’m over the Icelandic Eurovision moon to announce Ari Ólafsson as my special guest for the London scrapbook show. Eurovision is so much about unity + friendships – amongst the audience, the online communities + backstage amongst the artists. I adore Ari, everyone adores Ari + I cannot wait to perform with him, for one night only, on Sept 15 at The Pheasantry. Join us! Ari was chosen to represent Iceland at this years’ Söngvakeppnin 2018, but finished in last place in Semi Final 1 of this years contest. You can see the Eurovision entries of both artists in the links below. Tickets for the event can be bought by clicking here. Are you planning on going to see the Scrapbook show in London? Would you like to see either artists enter the contest again? Let us know in the comments section below!